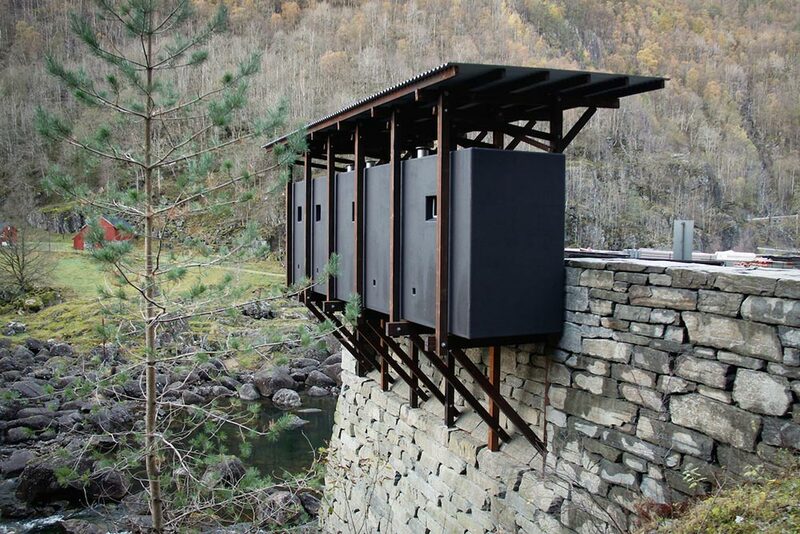 One of Peter Zumthor‘s principal motivations with regard to his own work consists of proposing the immediate understanding of the constructed object, to dive by means of a primary observation the emotional sensibility of his spectators. 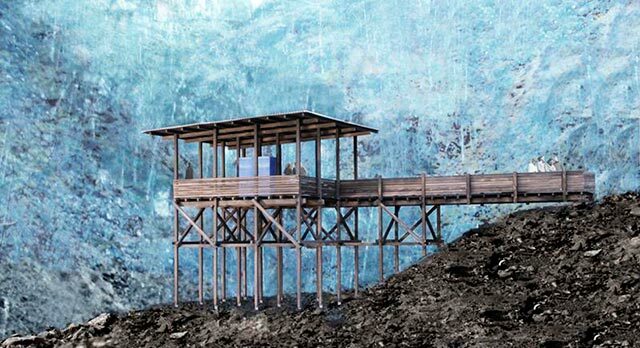 In search of this aim, Zumthor tries that the combinations of forms, materials, colors and textures, they amalgamate in the perceptive thought, giving place to the creation of an architectural atmosphere of univocal identity. From this idea, it manipulates every entity of design outlining his anatomy, deliberating where and when it must influence or not in a certain context, and since his material presence must express in this way. Tension that he proposes between the environment and the object seeks to reach a sensation of place of a natural way, without the imposition of masses alters the existing balance. 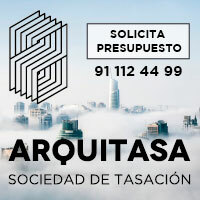 For it, it harmonizes the cinematic possibilities of the elements of the architecture by means of spatial sequences that stimulate the expansion and the surprise. 4 volumes that form a part of the set museográfico of the mine of zinc respect cabalmente these cánones. 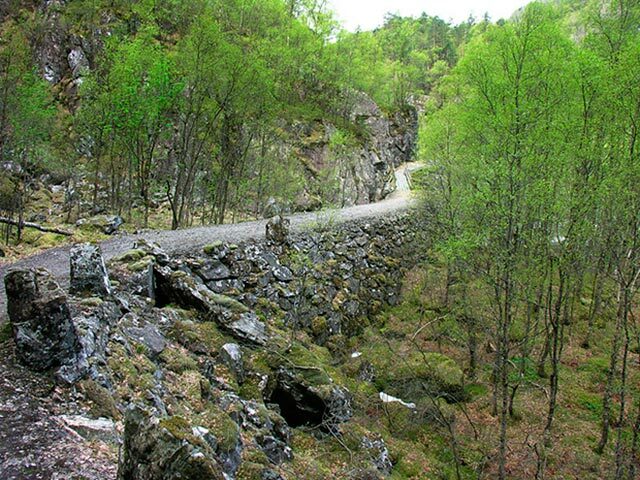 Every object seems levitar on the hillside, following the strategy of tour that proposes the plan of the site. 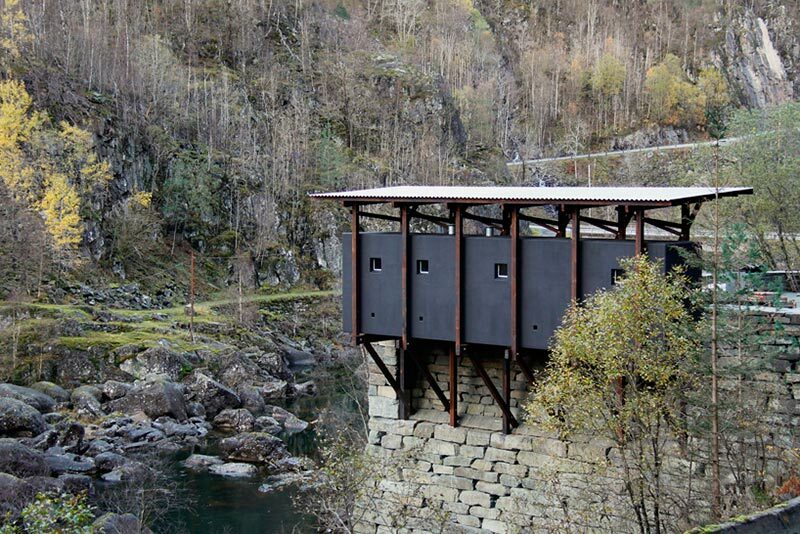 Of this form, Zumthor avoids an excessive visual weight on the landscape, but in addition it revalues the archaeological warehouses of Almannajuvet’s mine as the real museum. Each of the buildings answers to a specific end and therefore they assume different configurations, but the constructive art is common to all and diminishes to a managing illuminated of the wood, used so much like structural element as to establish the limits of the inhabitable space. The structure of pine, preserved by the qualities biocidas of the creosote, is spread on the hillside as a forest of thin supports. On some cases the tirantillos rest directly on the soil, covering the whole perimeter of the box that they support. In others, they subject themselves to the vertical walls of the rocky stratum, founding a structural support in projecting. Over every structure there rest volumes of wood dyed of blue color cobalt. Heavy doors of steel cincado allow to accede to the interior of these facilities, which contain the areas of information, the administrative areas and the cafeteria. A frivolous cover of wavy sheet separated from the blue box crowns the set. Four buildings, strategically located, propose an ambiguous and charming spectacle. His strict forms are revealed between the natural components of the site, but the delicate complexion of his architecture and the characteristic of his textures and colors, allow that it should fuse between the landscape that there form the birches, the stones of granite and the moss that covers the place. Zumthor leads the constructive process with coherence from the gestation, consolidating the design by means of the development of models climbs one in one, which the most varied details allow pulir by means of a patient search of the constructive perfection. 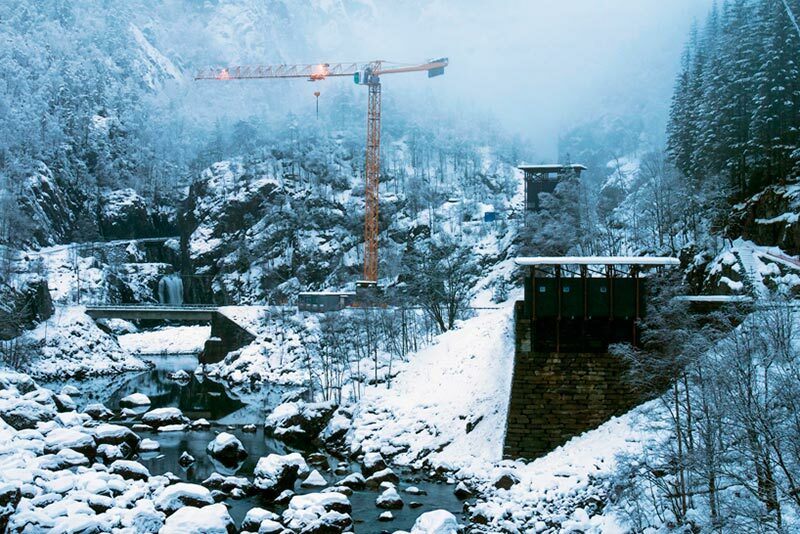 The built-in structures splash the landscape with the warmth that the artist claims. The understanding compositivo is reached at once. They amalgamate the constructed forms in the mountain, coordinating an atmosphere that it captivates by means of the visual ecstasy. 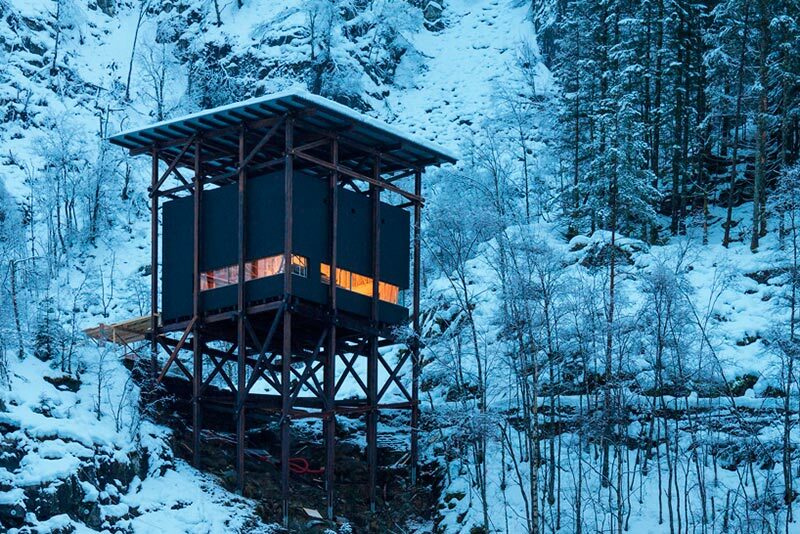 Zumthor immerses the visitor in a compendium of lucid and affable sensations, by means of the stimulus of a visual spectacle that prospers between the climate of quiet and the delights of the seduction.